Happy Cover Reveal to the super talented Kelly Lincoln! 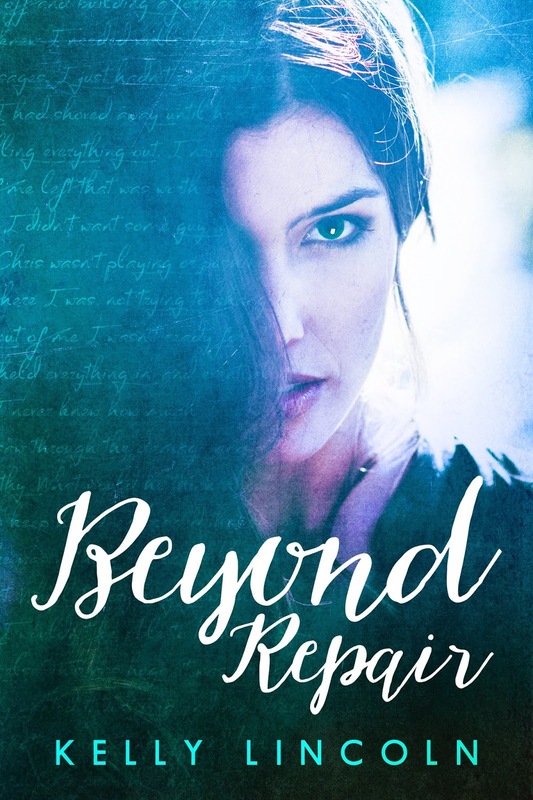 Her novel, Beyond Repair, will be available November 3rd! It is such an amazing story and you'll definitely want to check it out! ADD TO YOUR GR TBR! This book contains explicit language, graphic sexual content, and sensitive topics which may be triggers to some readers. Reader discretion is advised. © All Over Ink 2014. Powered by Blogger.